Overseas Filipino Workers will no longer have to pay the P550 terminal fee starting March 2017. This was announced by Manila International Airport Authority General Manager Ed Monreal at a meeting held at Manila Hotel. The MIAA is currently coordinating with the international airlines regarding the technical details of eliminating the said fee which was imposed on OFWs by the previous management of the Ninoy Aquino International Airport (NAIA) on February 2015. A P550 airport terminal fee is required from OFWs as they buy tickets online or from ticketing offices. The said amount can however be refunded to them upon departure at the airport terminals. Due to busy schedule, most OFWs were not able to claim their refund. Half of the almost Billion peso collection on terminal fees are unclaimed refunds of OFWs. The amount remains in the general fund of NAIA. Monreal however assured that they are still willing to refund as long as OFWs present the E-tickets, boarding pass and passport they used for the flight. Meanwhile, Antonio Manuel Tamayo, deputy director general of Civil Aviation Authority of the Philippines expressed his optimism that the air congestion at NAIA will be greatly reduced in 2017 as more projects for efficient management of air traffic will be implemented. 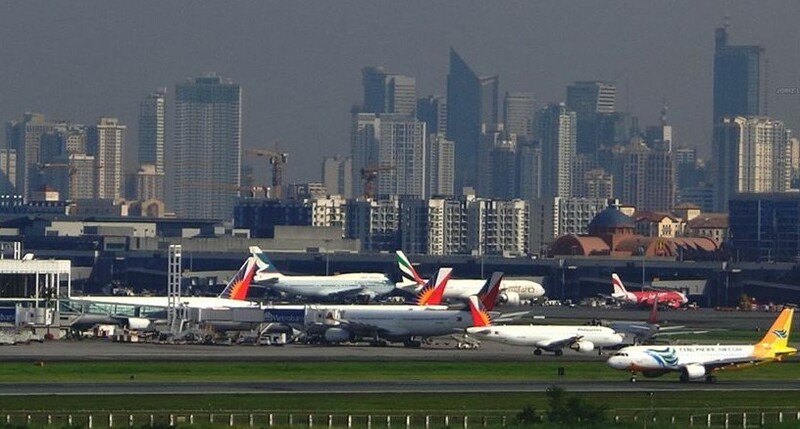 The much-delayed Communication and Navigation System (CNS) and Air Traffic Management (ATM) will become operational soon as these have been installed near the NAIA runway. The CNS/ATM system, comprised of a computer-based flight data processing system, will enable aircraft operators to meet their scheduled departure and arrival and maintain their scheduled flight plans without compromising agreed levels of safety. The government has constructed 12 radar stations across the Philippines as part of the CNS/ATM upgrade to monitor each arriving and departing flight. These will speed up the landing and takeoff of airplanes hence contributing to the efficiency of the NAIA.